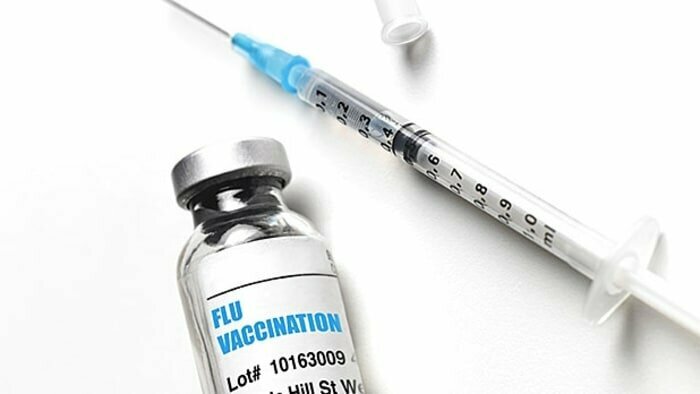 Make sure your flu shot clinic follows injection safety standards! All of us have had experience with the flu – body aches, fever, headache, fatigue, sore throat and runny nose and disruption to normal life. Having the flu can result in a personal minor annoyance or in a major health crisis. The CDC urges everyone six months old and older to receive a yearly flu vaccination. But where should you get your flu shot? There are many places to get your flu shot, ranging from your personal physician’s office to “pop-up” flu shot clinics in public places such as airports and hospitals. Make sure that that the flu shot clinic adheres to injection safety standards. Ask if the organization that is providing the flu shot has taken the pledge for vaccination clinics. Share this checklist of best practices for vaccination clinics with your flu shot providers. When you share these resources, you may be preventing transmission of disease for yourself and others! Kudos to the Influenza Workgroup of the National Adult and Influenza Immunization Summit for developing these important resources for safety during flu shot season.